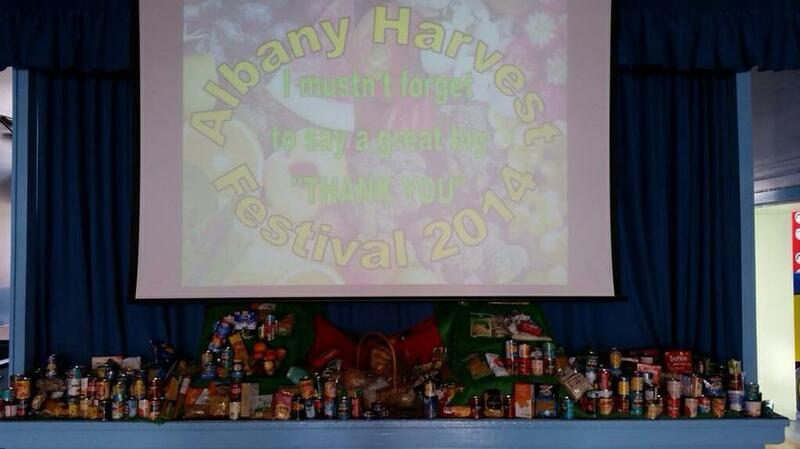 We had a very successful Harvest celebration yesterday. There were some excellent musical performances and poetry from all classes across the school. Thank you very much to everyone who made a donation. Cardiff Foodbank were very grateful for our food donations. 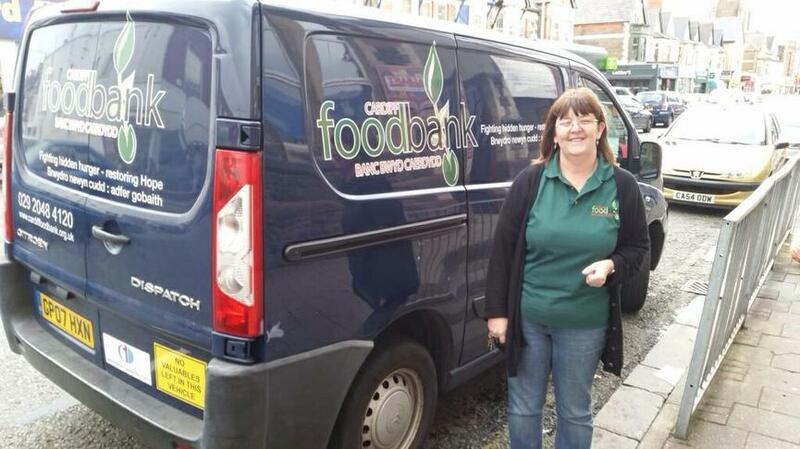 We gave a massive 185kg of food to the Cardiff Foodbank. WELL DONE ALBANY!